The T.O.P. 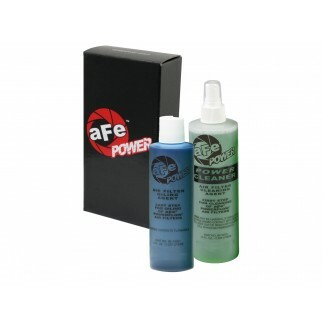 Racer from aFe is a patented design by aFe which allows air flow from the side and top of the filter in a single piece design. The T.O.P. 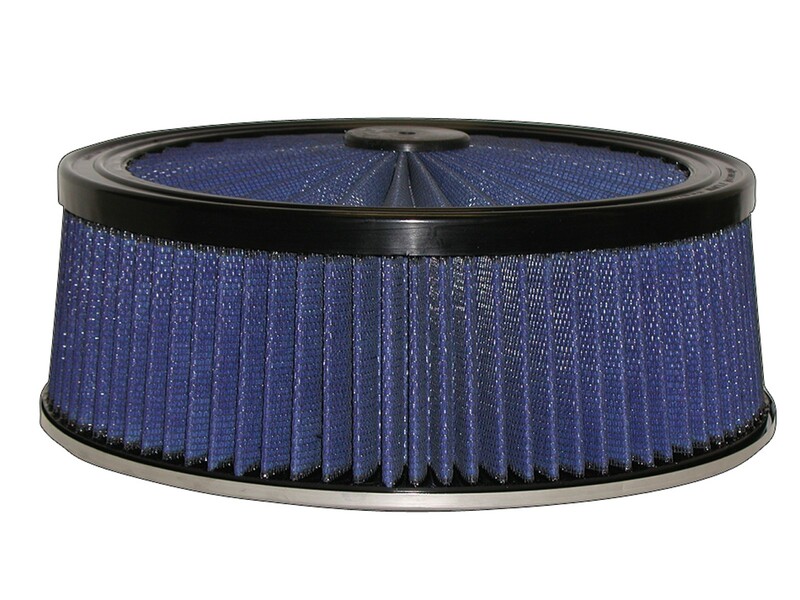 Racer filter is uses a one-piece design that eliminates leaks and sealing failure under changing pressures. Air flows in from both top and side sections. This unit uses the PRO 5R media which is constructed of 5-layers of progressive cotton gauze to produce maximum flow. 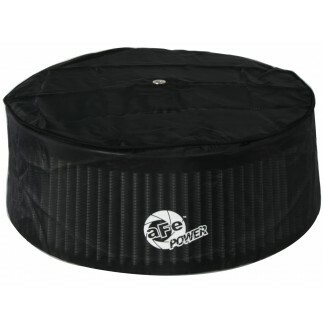 The T.O.P Racer filter is washable and reusable and has a 100% satisfaction guarantee.